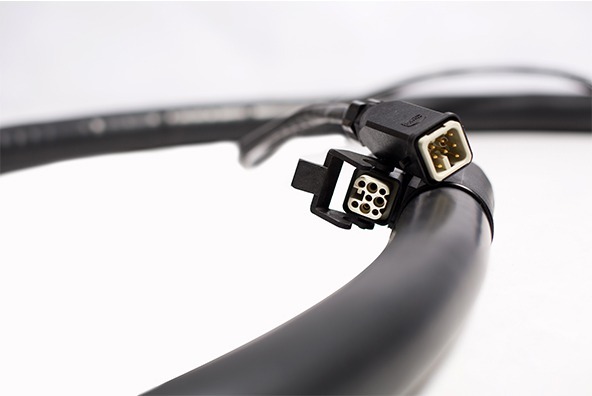 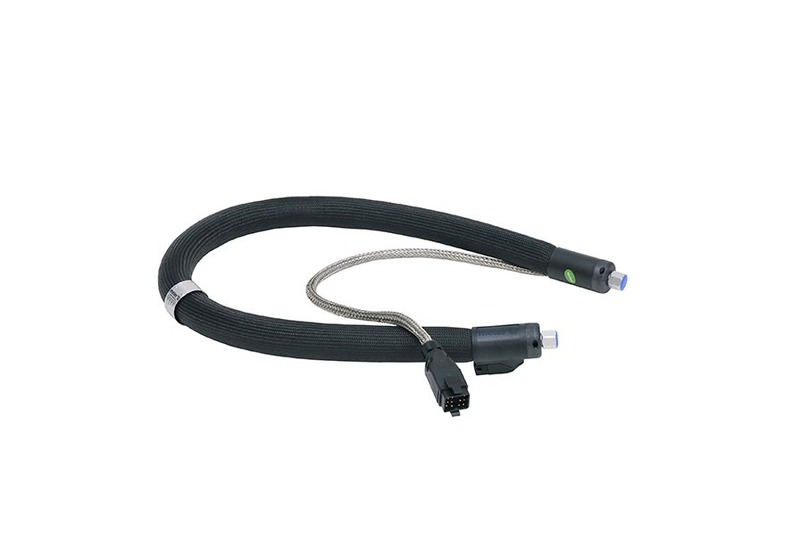 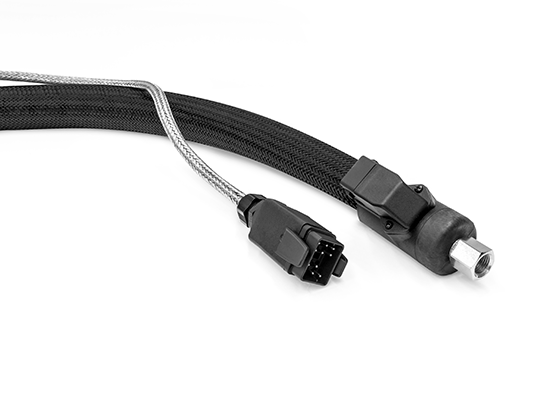 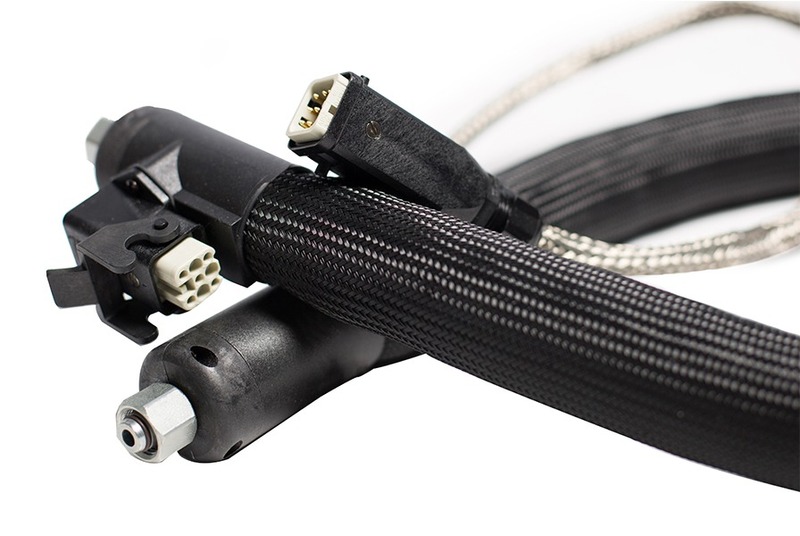 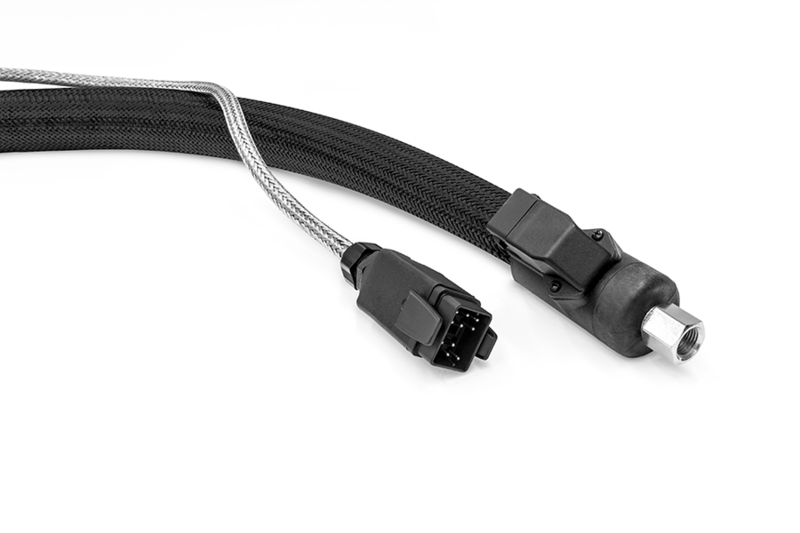 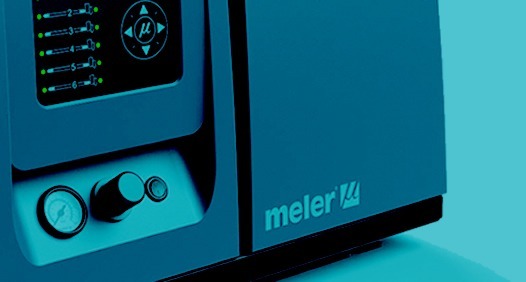 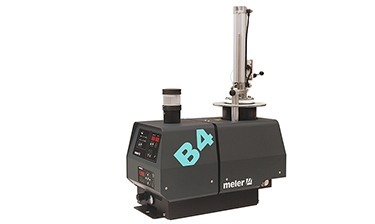 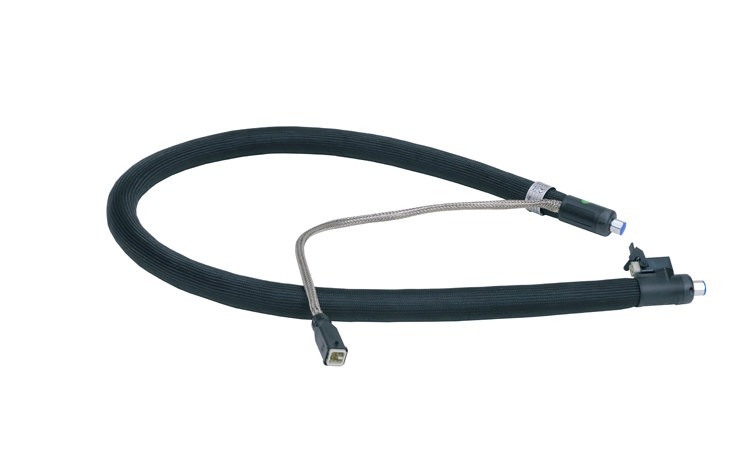 Painstaking manufacturing processes provide Meler hoses with maximum reliability, combined with high performance in terms of flexibility and low energy consumption, thus meeting the technical and financial requirements of our customers. 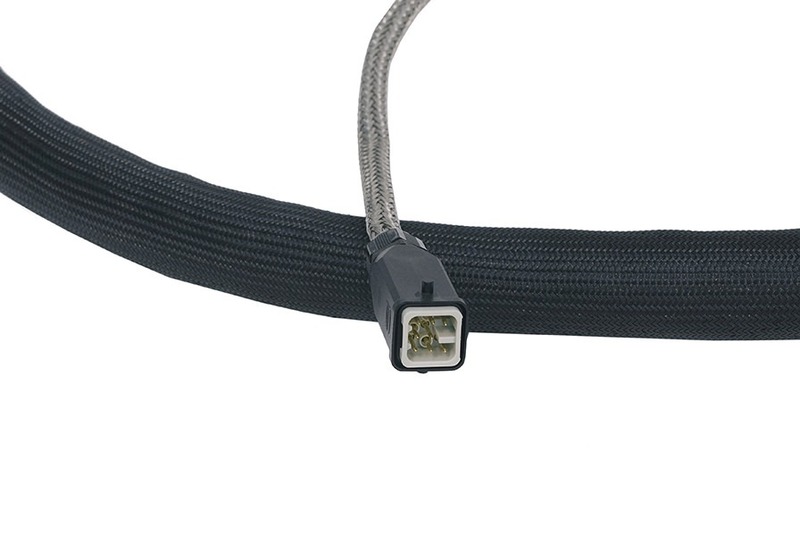 We offer hoses for various application types, including our standard, anti-moisture (for labelling), reinforced mesh and narrow outer diameter models, ideal for areas where space is an issue. 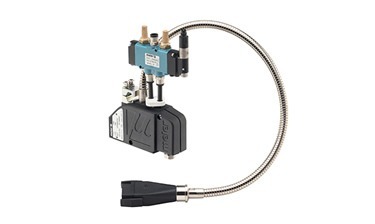 We have a wide variety of internal diameters and lengths and different electrical and hydraulic connections that adapt to the standards and needs of the market. 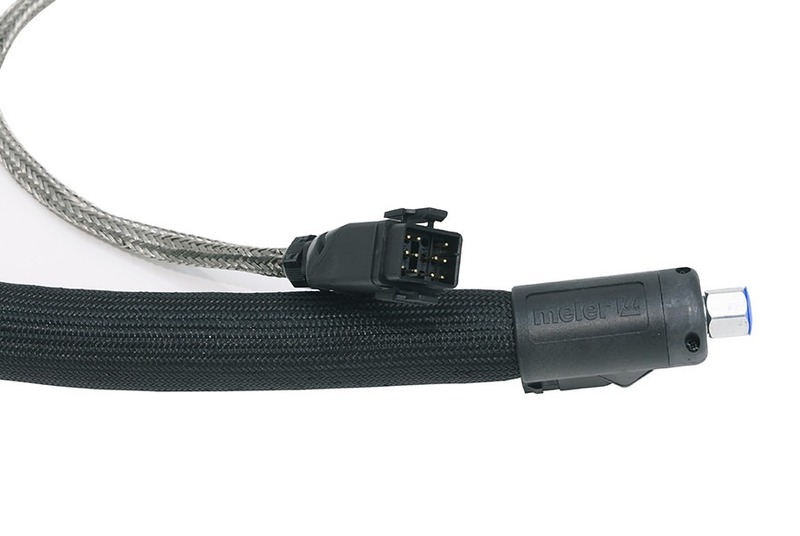 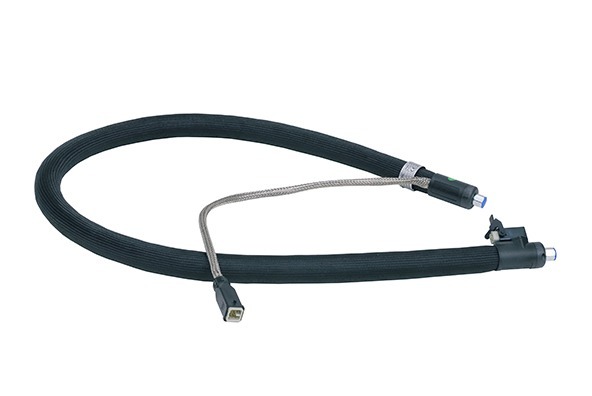 Their careful, precise construction with PTFE tubing, steel-mesh reinforcement and high-performance insulation gives them an internally uniform temperature that is stable throughout the length of the hose, together with great flexibility and sturdiness.